I have been here three months now and have been able to see how the USA celebrates Thanksgiving, Christmas, New Year as well as lesser observed holidays like Martin Luther King day and today’s holiday, Presidents Day. Thanksgiving is definitely the biggest family occasion with Christmas coming in a close second. The traditions of Thanksgiving seem to get passed from generation to generation while Christmas, even though will still hold family traditions, new ones are made as families grow up and spread their wings throughout the USA. This is just a simple observation from myself, a newcomer to the whole Thanksgiving holiday as we don’t celebrate it in Ireland. 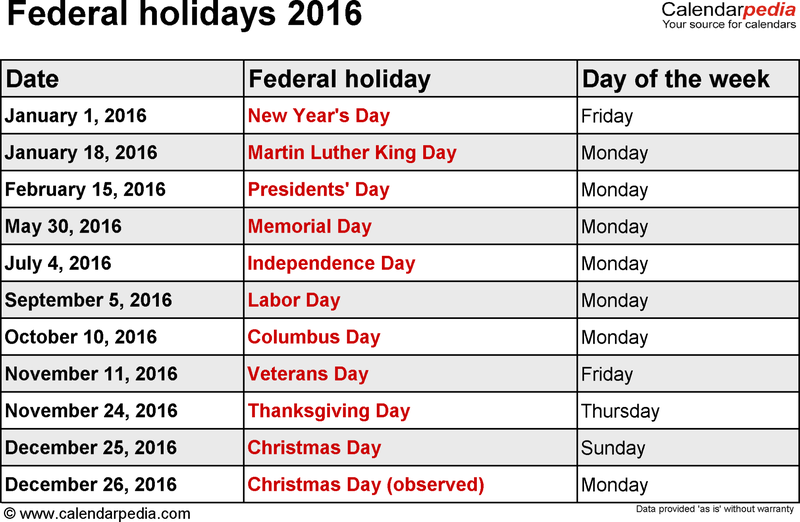 Anyway, back to today’s holiday, one that is observed by Federal government and their employees. So schools are closed, federal offices are closed but private companies are all at work. This isn’t a new phenomenon to me, back when I was the Defence Forces in Ireland we had a 3 holidays that no knew else in the country received. So what is Presidents Day? Originally it was supposed to be a celebration for George Washington’s birthday which falls on February 22nd. In what seems a smart move by a government, in 1971 the Uniform Monday Holiday Act moved nearly all holidays to a Monday to allow more 3 day weekends for workers. Off course as most employees don’t get Presidents Day off work, it’s a kinda pointless thing. But it does help for other holidays throughout the year. 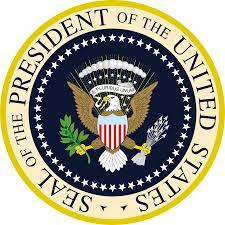 Nowadays Presidents Day is to celebrate all Presidents, not just Washington. There are four living Ex US Presidents, George HW Bush, Jimmy Carter, George W Bush and Bill Clinton, with the present President, Barack Obama, making it five. Here in Atlanta, the city has the Jimmy Carter Presidential Library and Museum so maybe Presidents Day is a good day to visit, or definitely soon after. It is on my to do list in the summer when my son comes to visit. I am looking forward to celebrating some more US holidays like July 4th but for me March 17th and St Patrick’s Day will be my big holiday. I am also interested to see how US citizens celebrate Easter, is it all about Easter Eggs, or is there a religious aspect to the whole time around Easter.